Georgia headed to the NIT? Let's be honest. 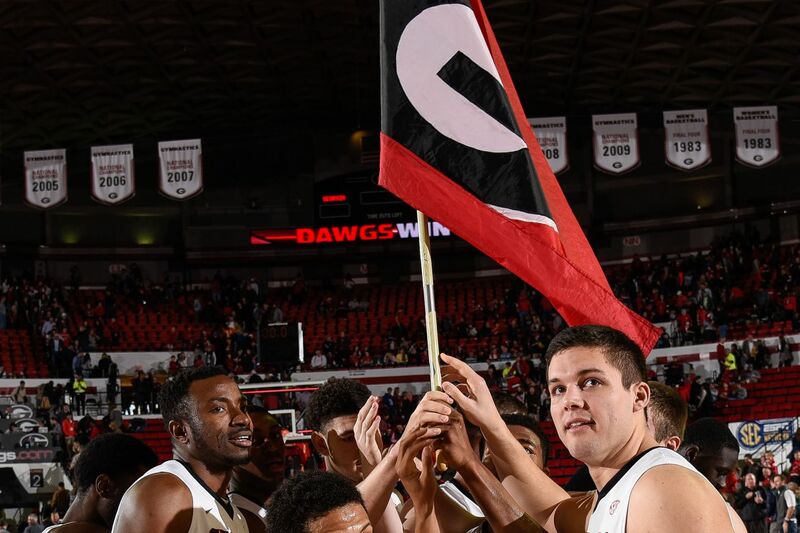 February has been a cruel month for the University of Georgia's NCAA Tournament hopes. There is a whole different discussion to be had about whether Mark Fox's teen underachieved, overachieved, or did about what they should have been 2015–2016. Will wait on that until after the regular season finale on Thursday against South Carolina and the ensuing SEC tournament.